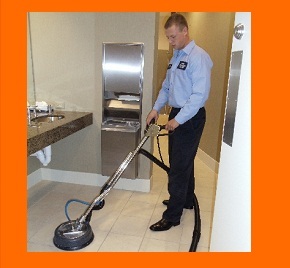 Summit Maintenance Company is a Chicago-based janitorial and cleaning service. We have been providing professional office cleaning and maintenance services to the residential and business community in the Chicagoland area since 1986. All our staff is highly trained with many years experience in the profession and an excellent track record. In addition, our company has an excellent reputation at the O’Hare International Airport as a provider of cleaning services for commercial as well as private aircraft. Whether the task is cleaning the aircraft, the terminal, or security checking the aircraft, Summit Maintenance Company provides our customers with the highest service. We pride ourselves on our efficiency, honesty, and customer care. Our highly-trained and well-supervised staff uses only up to date equipment and environmentally friendly cleaning products. Our supervisors make frequent on-site visits and are easily reached if you have additional needs. We provide you and your company with fast, friendly, reliable, staff that will uphold your company's professional look and feel. Large or small, all of our office cleaning, aircraft cleaning, post-construction cleaning, and carpet cleaning clients receive the same dedicated attention to detail.